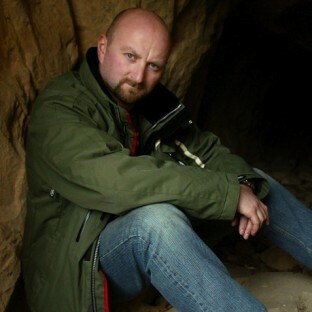 Neil Marshall is an English writer-director. 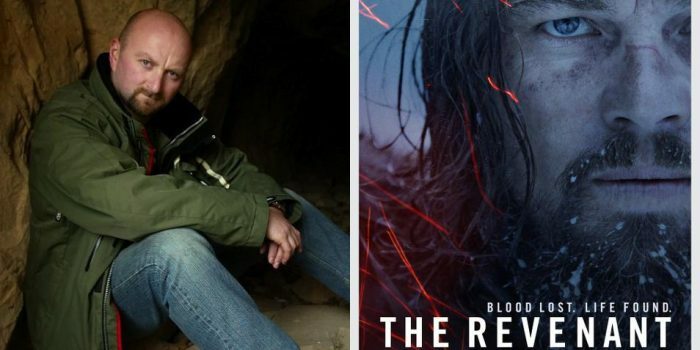 Originally an editor, he made his directorial debut in 2005 with the werewolf movie Dog Soldiers, following it up in 2005 with another fan favorite, the subterranean horror The Descent. He made the dystopian thriller Doomsday in 2008, and the 2010 Roman-era Centurion, starring Michael Fassbender and Olga Kurylenko. He has recently directed episodes of both Game of Thrones and Hannibal, and contributed to the 2o15 anthology horror film Tales of Halloween. He lives in Los Angeles.